With winter florals, gorgeous coats, and fab heeled boots, your style doesn’t have to be dull and boring. Adding a dash of color to our outfits is not always easy, especially when outside is cold and dark. Team a dark outfit with a pair of statement colored trousers or a pair of lighter wash jeans and taa-dah, no more dull outfits! Get creative and be inspired from the best fashion bloggers. 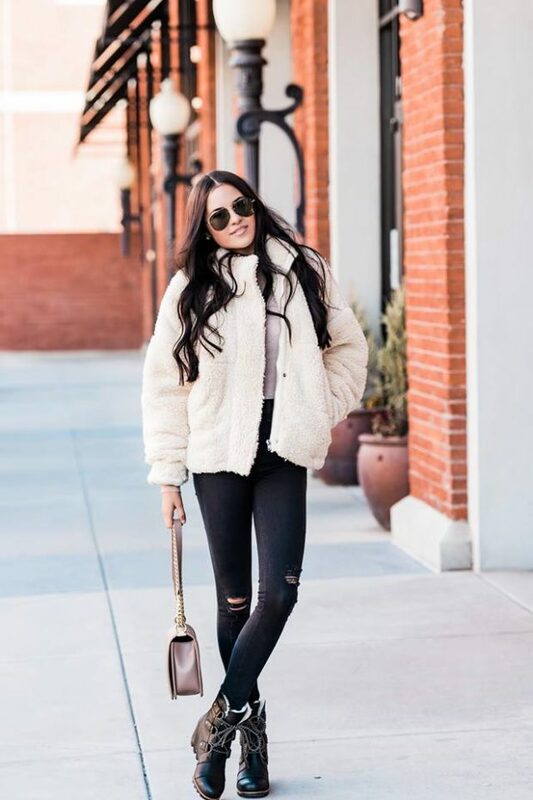 Check out the following outfit ideas and be unique in your outfits.